Dust control is essential for maintaining workplace safety in the food and feed raw materials handling and storage. 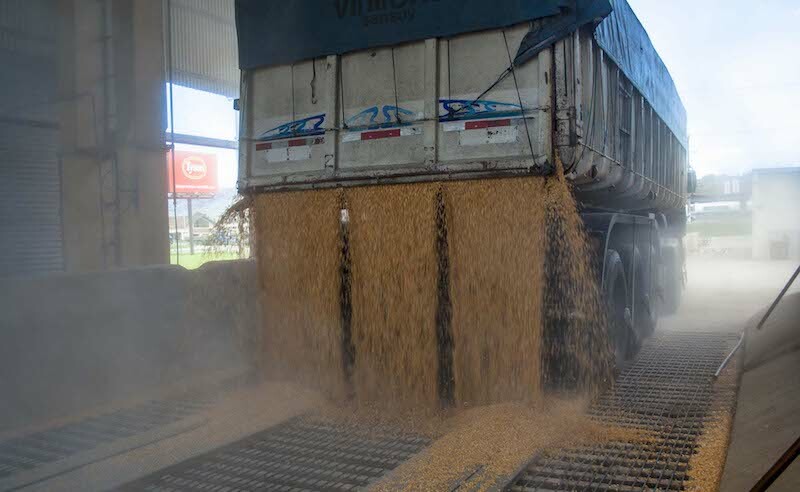 The transportation, handling and storage of food and feed raw materials can also cause dust explosions leading to major damage, losses and potential danger for workers. As these raw food and feed materials needs to be kept dry, using water as dust suppressant is impossible. By using a food and feed approved vegetable based additive, dust can be prevented in an efficient way.